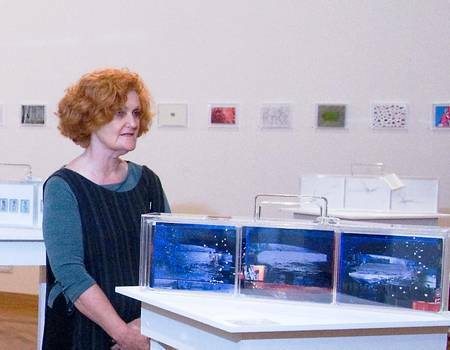 On the last day of our People to People, Place to Place exhibition at Gosford Regional Gallery, we hosted a special event celebrating Contemporary Art, Australia-Japan Connections and the progress of The Australia-Japan Match Box Project over the past year. 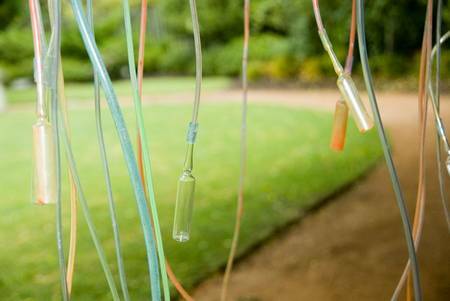 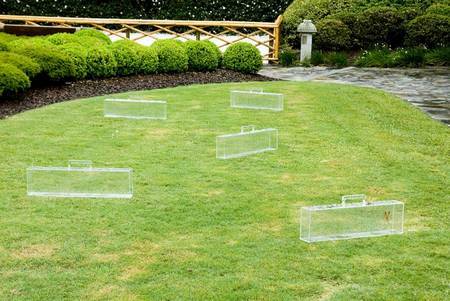 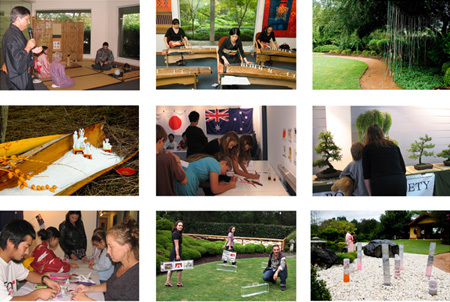 We invited Sydney Match Box Participants who have a strong relationship with Japan through their art practice to create works outside the box for Influence Japan - a one day exhibition in the Gallery’s Gosford Edogawa Commemorative Garden. 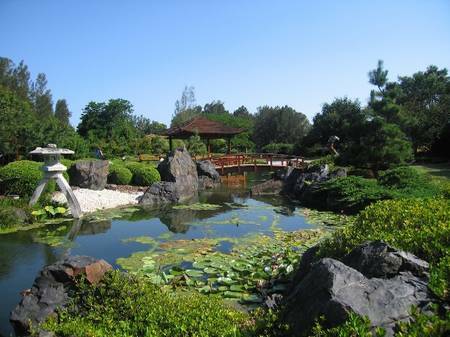 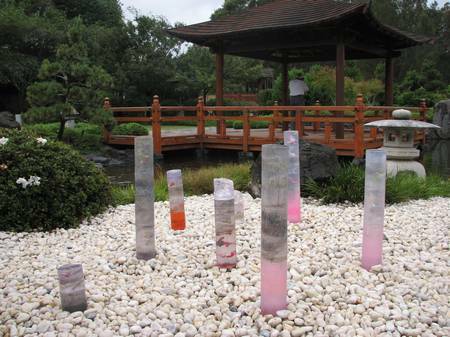 Everyone enjoyed strolling around the stunning Japanese Gardens viewing the works. 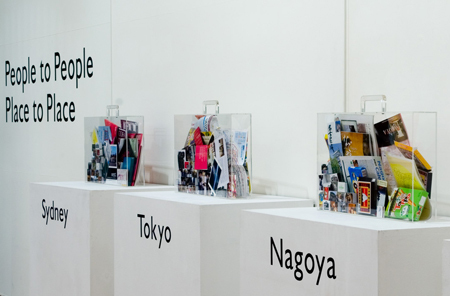 In the Gallery, we gave an introduction to People to People, Place to Place and how the Australia-Japan Match Box Project evolved. 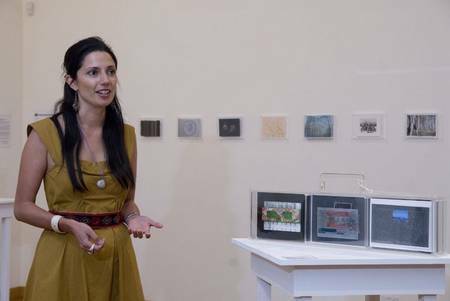 Leanne discussing her art practice and the evolvement of the Match Box Projects. 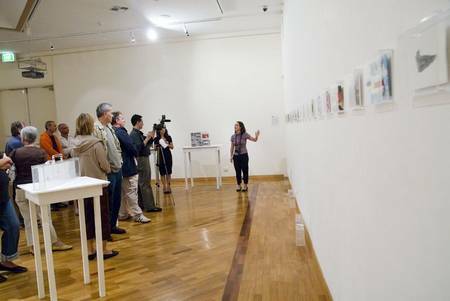 Naomi introducing the Match Box Friendship Wall, exhibiting the works of 60 participating artists from Australia and Japan. 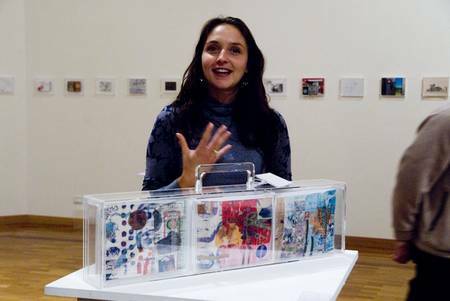 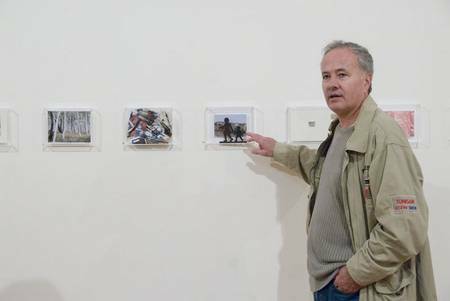 Jennie Tate gave an insight into her current experimental film on Tokyo, and the relating 6 storyboards being exhibited in her Match Box Solo Gallery. 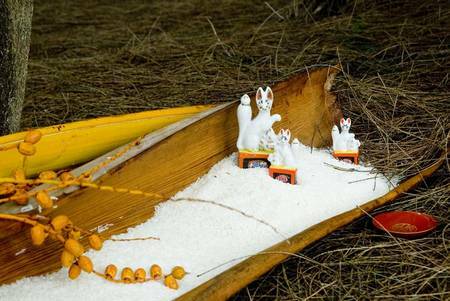 She discussed the special meaning of the Fox in Japan, the carrier of messages to the God of Fertility. 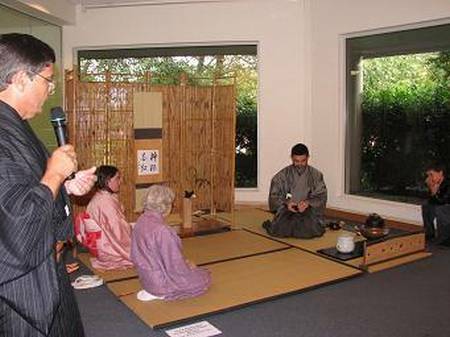 The Sydney Urasenke Association conducted Tea Ceremony Demonstrations. 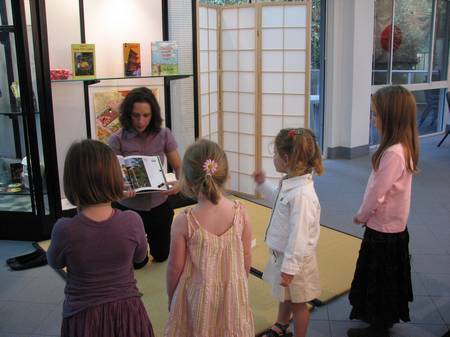 Throughout the day many visitors gained an insight into the art of the Tea Ceremony, tasting Japanese sweets and green tea. 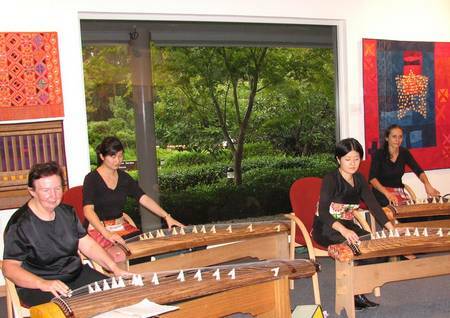 Members of the Sawai International Koto School gave am and pm performances, and spent the day introducing the koto to the public. 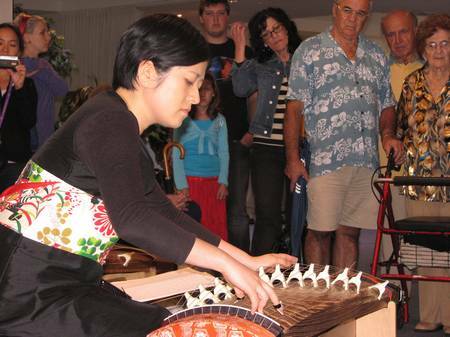 Shoko Ono conducting a solo performance. 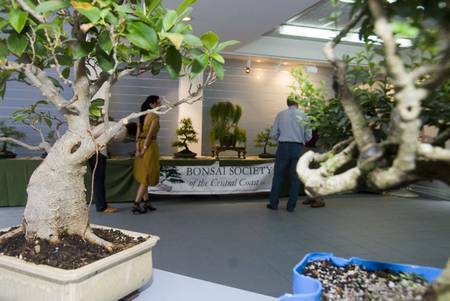 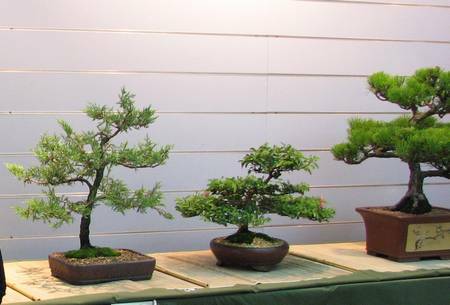 The Bonsai Society of the Central Coast exhibited an amazing range of Bonsai and conducted Bonsai demonstrations. 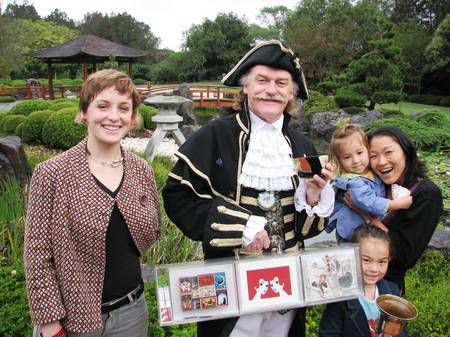 Gosford Town Crier, Stephen Clarke closed the day in Japanese Garden. 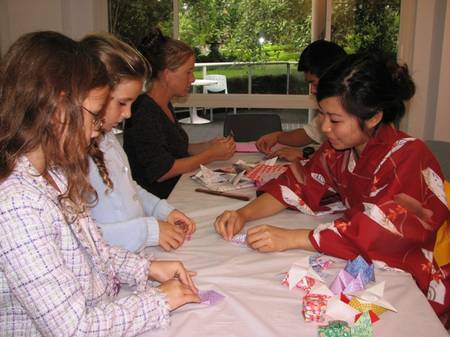 A big arigatou to all our artists and volunteers for making the day a great one to remember for all! 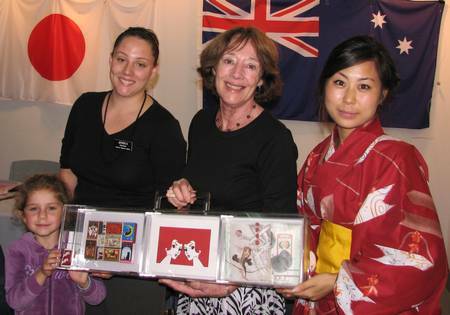 Match Box gratefully acknowledge Arts NSW, The Australia-Japan Foundation, The Australia-Japan Society of New South Wales, Bentine, Canon, The Central Coast Bonsai Society, The College of Fine Arts, The Federation of Australia Japan Societies, Gosford Regional Gallery, Gosford Regional Gallery Volunteers, Resolution Media, Qantas, The Sawai International Koto School, The Urasenke Sydney Association, and our participating artists and volunteers for helping us make 2006-7 exhibitions and events memorable for all. 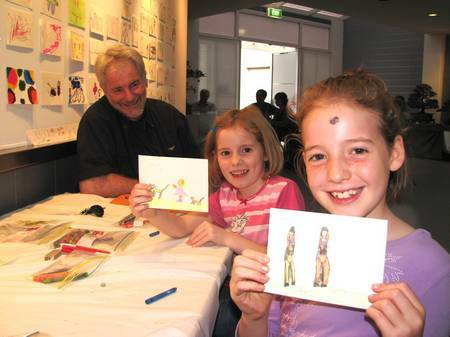 Match Box Projects is supported by the Visual Arts and Craft Strategy, an initiative of the Australian, State and Territory Governments.